Make Inverclyde your base and explore the west coast of Scotland. We really love coming to visit you Jean – the warmest of welcomes and the most comfortable B&B, plus meeting your lovely family. I only wish we could stay longer. Hope we can return very soon. A thousand thanks. 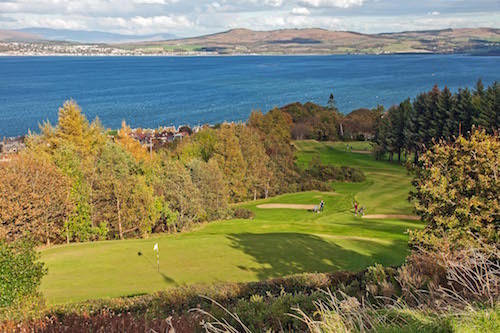 We're pleased to be working with 3 great local golf courses in offer our customers our Clyde Coast Golf Package.